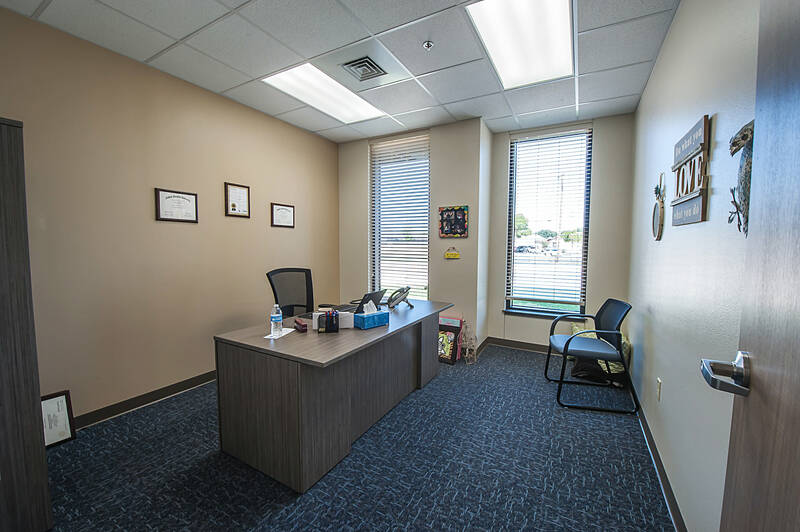 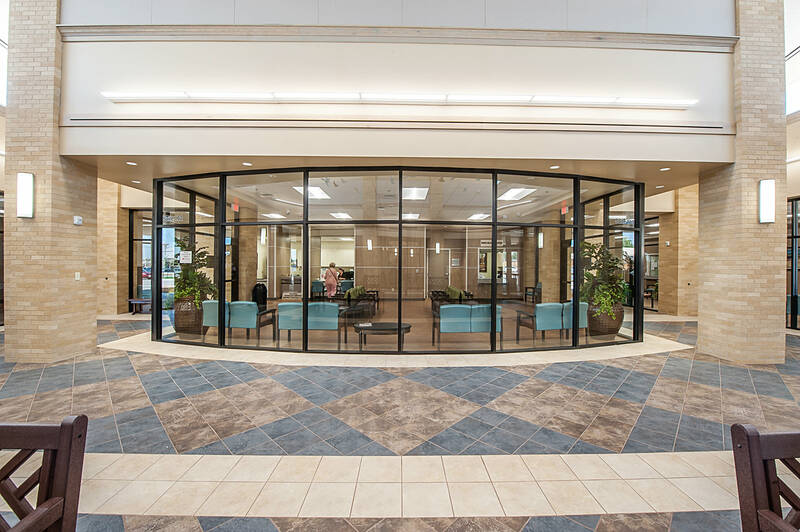 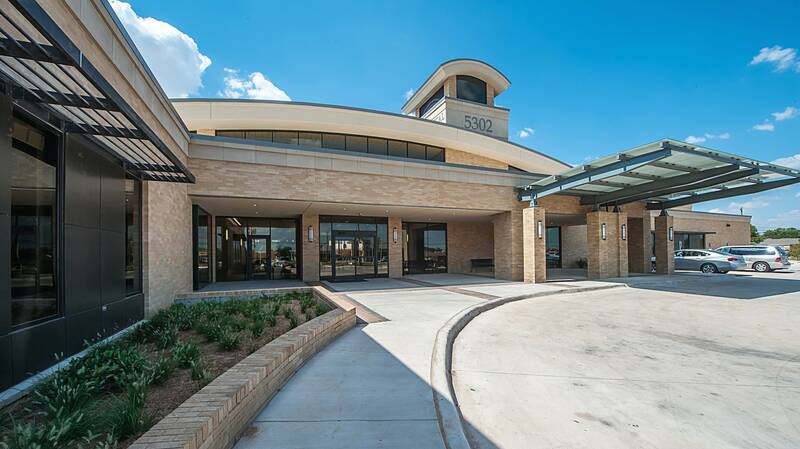 Hendrick Medical Plaza is a 38,000 SF medical office building located in Abilene, Texas. 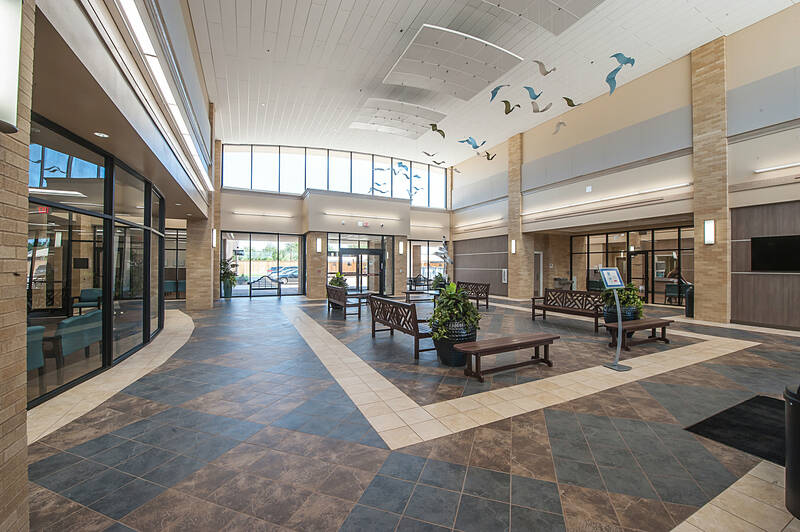 Construction included concrete foundations, steel framing, with brick masonry veneer. 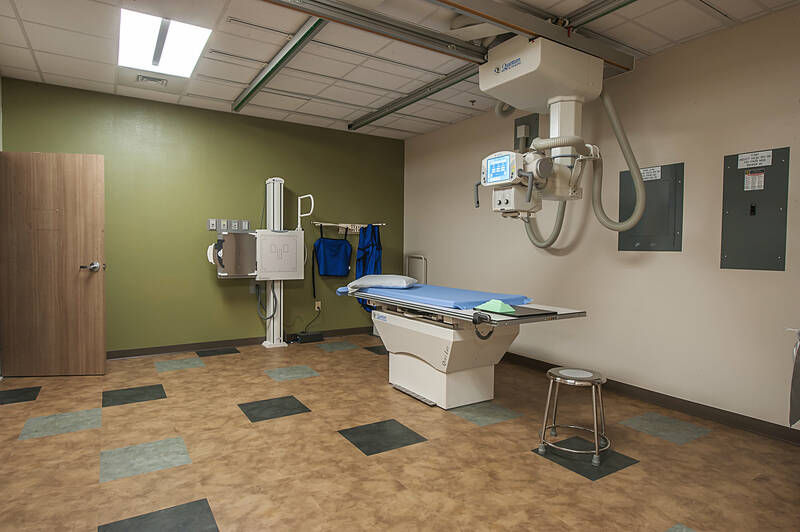 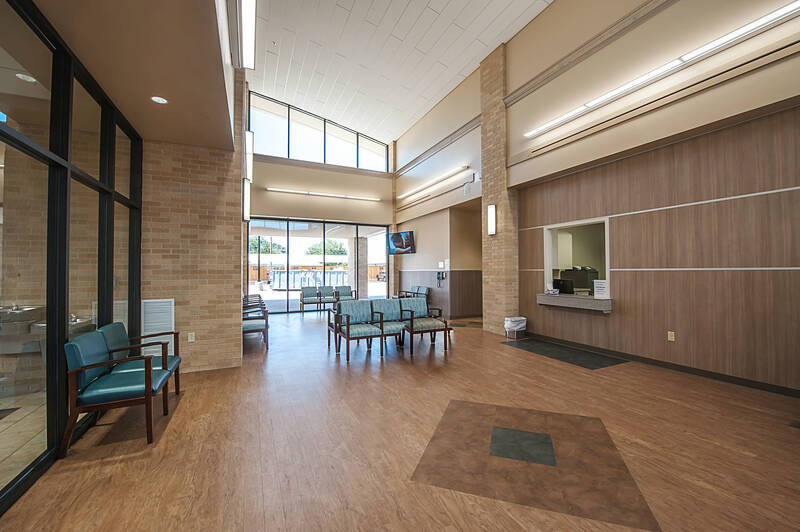 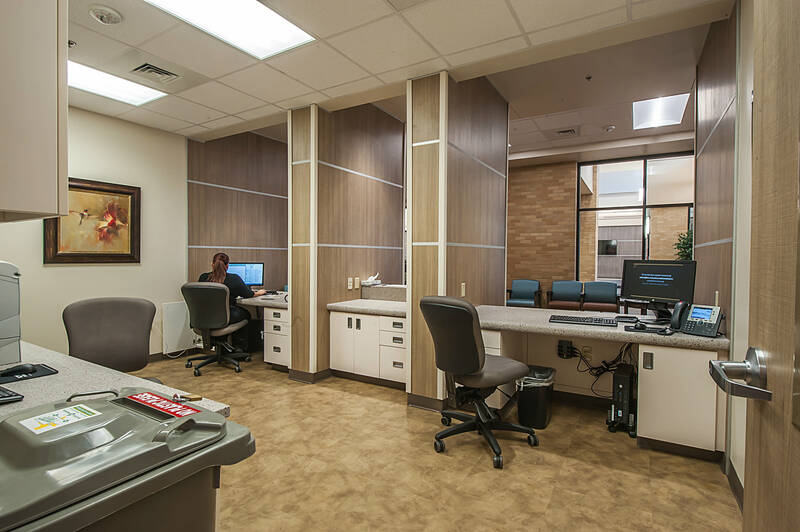 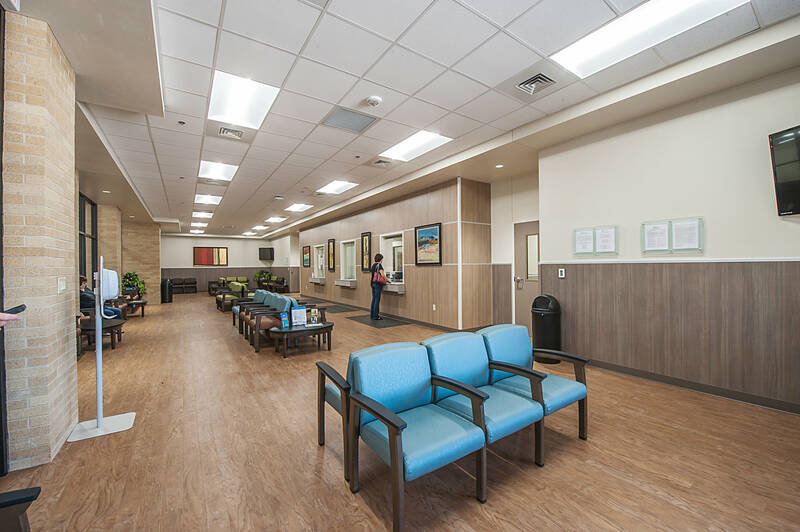 This new medical facility features three wings containing 44 exam rooms, a central waiting area, physician offices and ancillary services such as diagnostic x-ray and ultrasound, testing laboratories, and blood center draw stations.